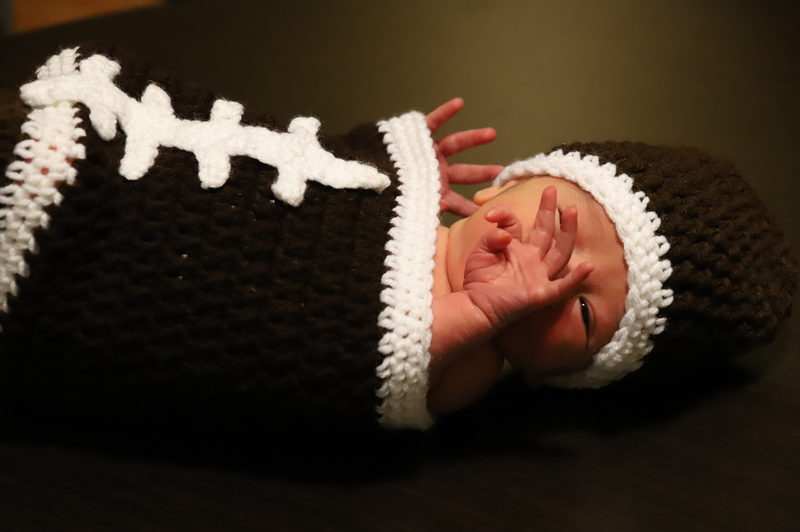 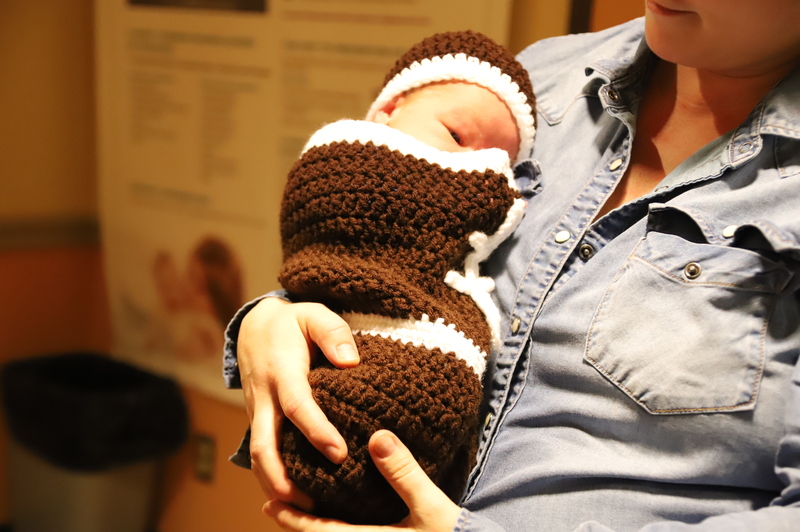 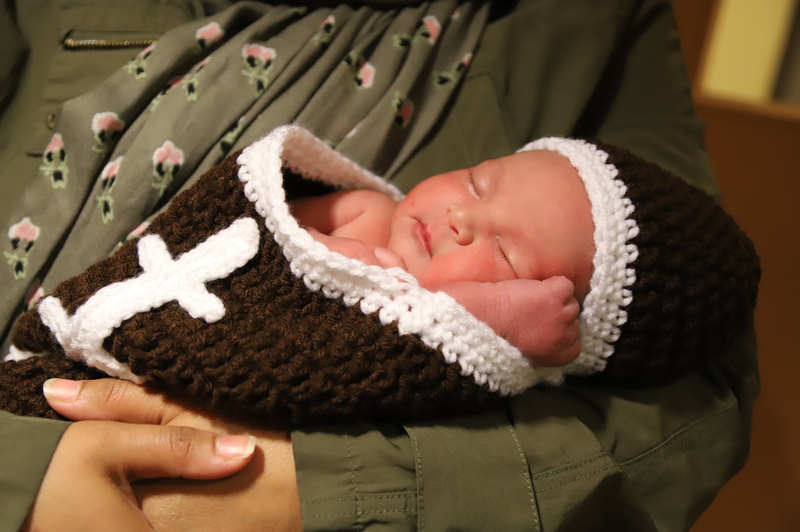 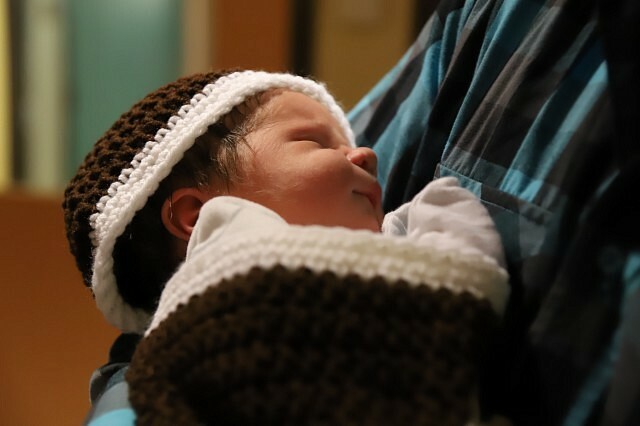 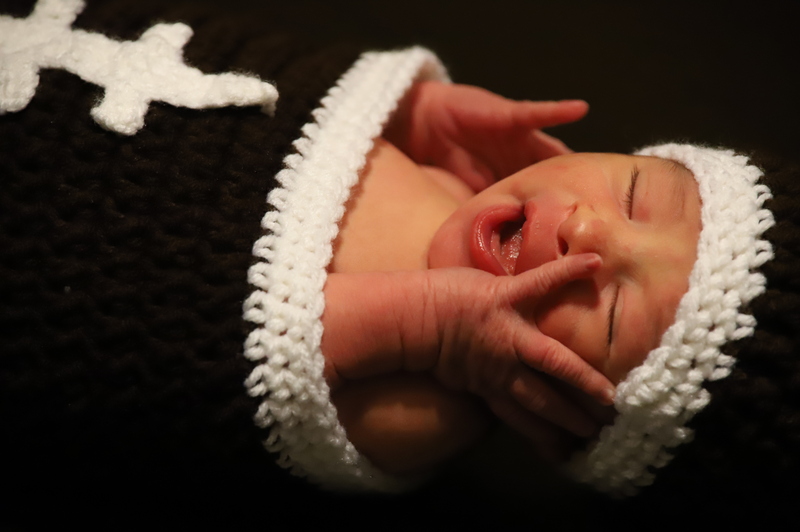 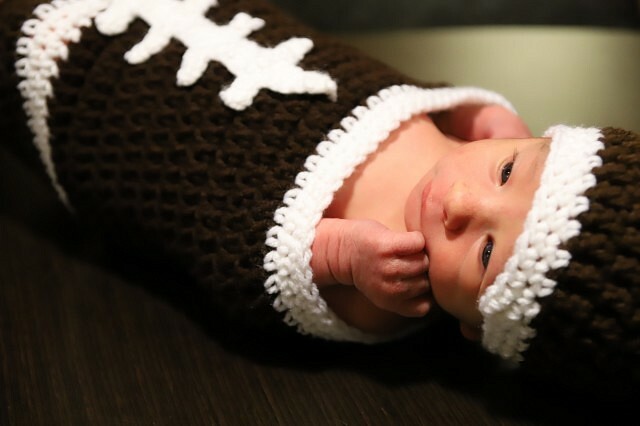 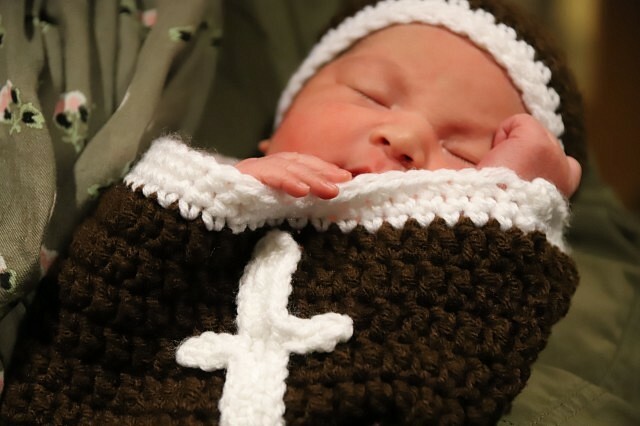 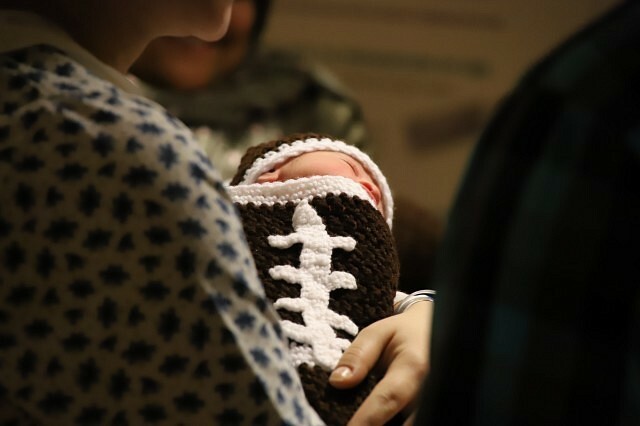 For the fifth year in a row, babies that were born on Super Bowl Sunday were given “football cocoons” to celebrate with their families. 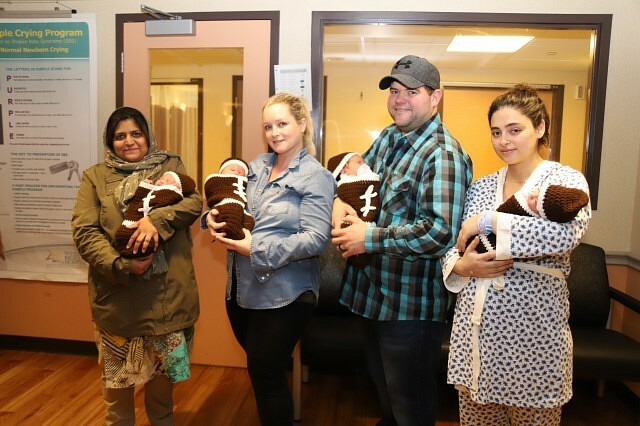 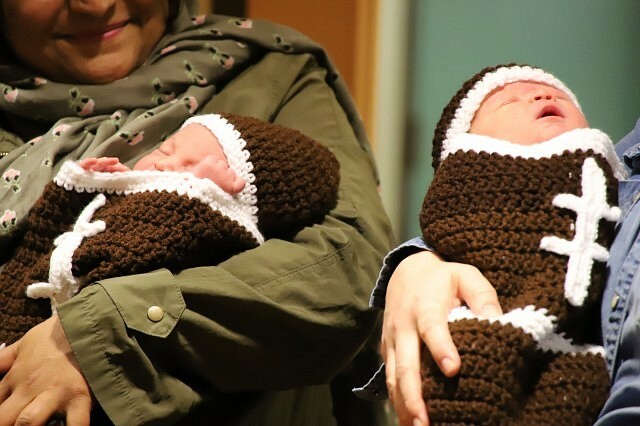 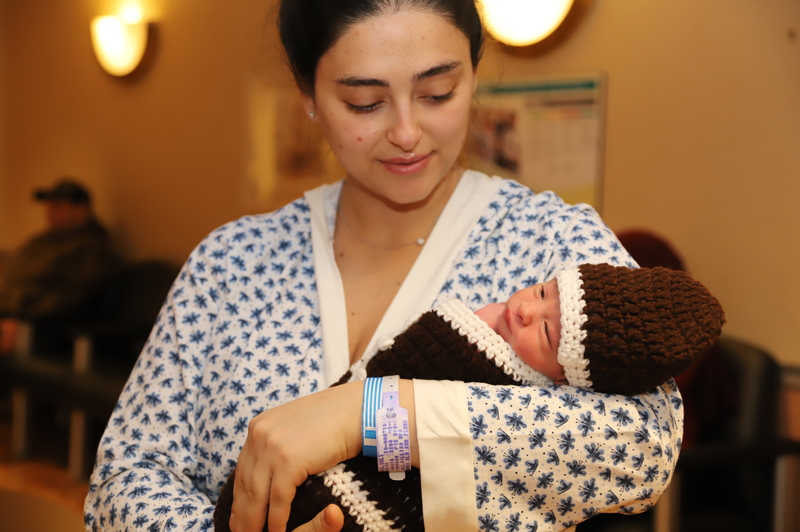 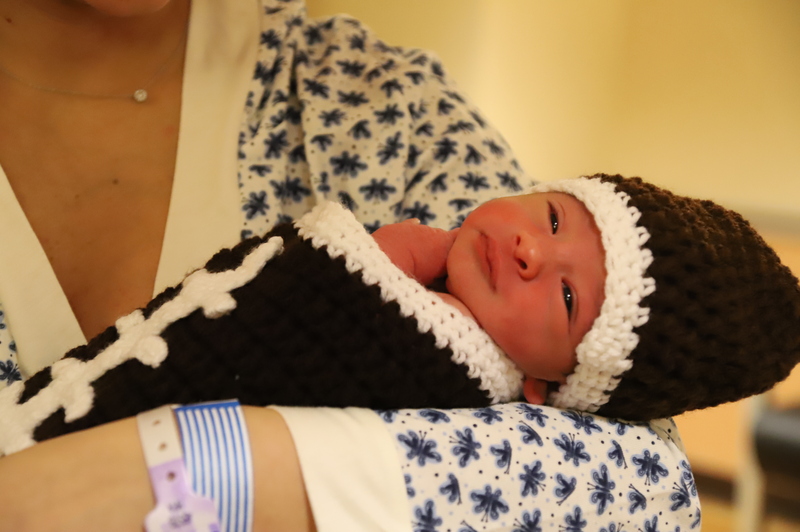 This year, four babies were able to enjoy the Super Bowl treat at Windsor Regional Hospital’s Metropolitan Campus. The cozies are knitted, as they are every year, by the Windsor Regional Hospital Auxiliary president, Fae Gillespie.